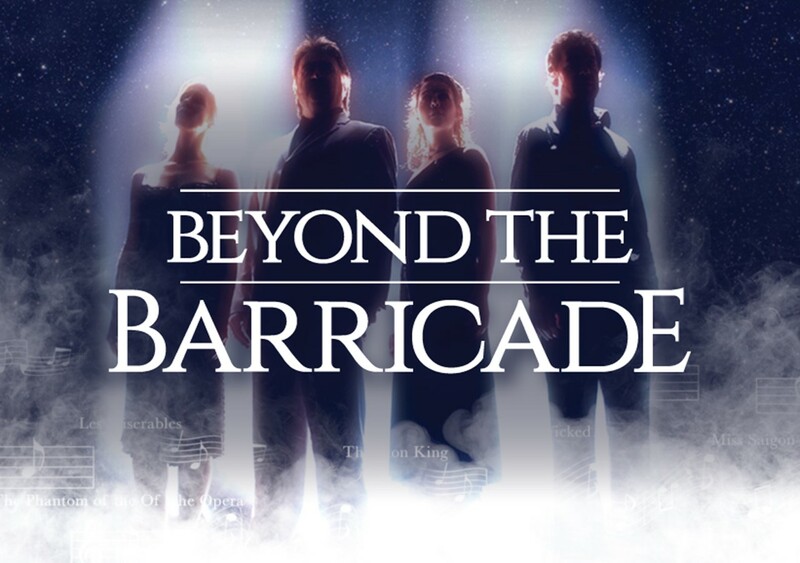 Recreating original West End/Broadway musical hit songs with amazing authenticity, Beyond the Barricade is made up of a cast of past principal performers from Les Miserables in the West End. This blockbusting two hour show, has delighted audiences throughout the UK, mainland Europe, Asia and New Zealand for nearly two decades and has established itself as the one of the nation’s favourite musical theatre concerts. characters, including Enjolras and Valjean, and still remains the only person to take on the job of being the show’s Resident Director, and perform at the same time. appeared in the new Abba film, Mamma Mia: Here We Go Again. Andy, David, Katie and Poppy also featured in the LES MISERABLES 25th Anniversary Concert, staged at the O2 Arena, London. They are joined on stage with their own ensemble of talented musicians.